The long established Elite Belmont continues to thrive and remains an ever popular choice for customers. 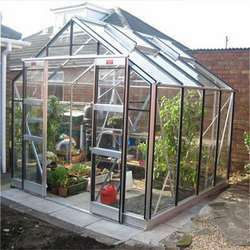 A combination of a classic design and a wide range of features and accessories culminates in a well ventitlated, healthy and large growing space and with optional extras such as partitions, double doors and our superb package deals, the outcome is a superb greenhouse in one of the most popular sizes. In the description it reads 'A combination of a classic design and a wide range of features' Nev er before has there been a more accurate description. Absolutely love my new Greenhouse! The long established Elite Belmont continues to thrive and remains an ever popular choice for customers. 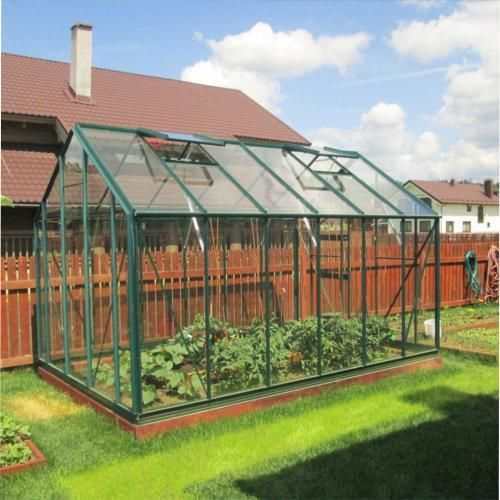 A combination of a classic design and a wide range of features and accessories culminates in a well ventitlated, healthy and large growing space and with optional extras such as double doors and our superb package deals, the outcome is a superb greenhouse in one of the most popular sizes. 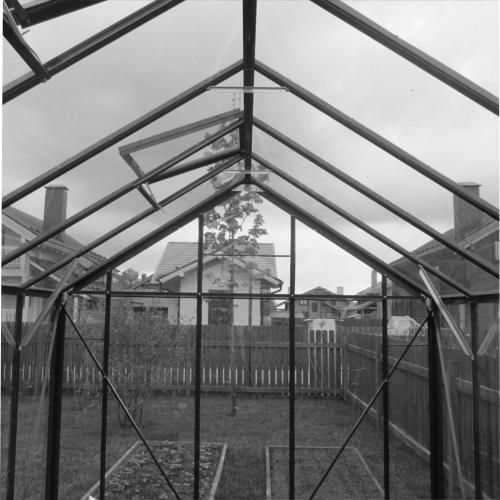 The Elite Belmont greenhouse is a sturdy, reliable greenhouse which is sufficiently versatile for you to specify length, partitioned areas for heat conservation, colour and glass type. The Belmont greenhouse is a must for the seasoned grower, as it maximises the gardening experience from its 8ft 5in frame. With its flexibility and wide choice of optional extras, the Belmont is a superb, all-round performer and an ideal choice. 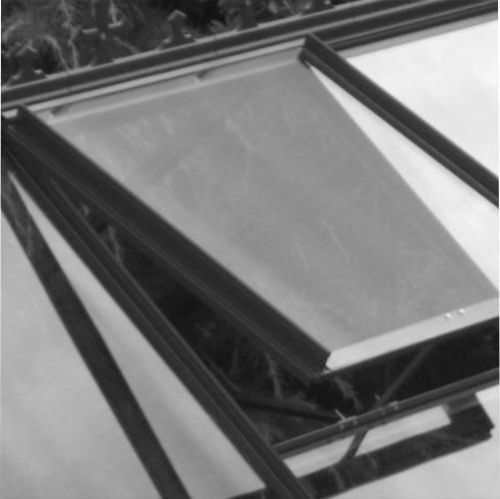 As standard, the Belmont greenhouse includes a single door with door catch and roof vents (number depending on length). 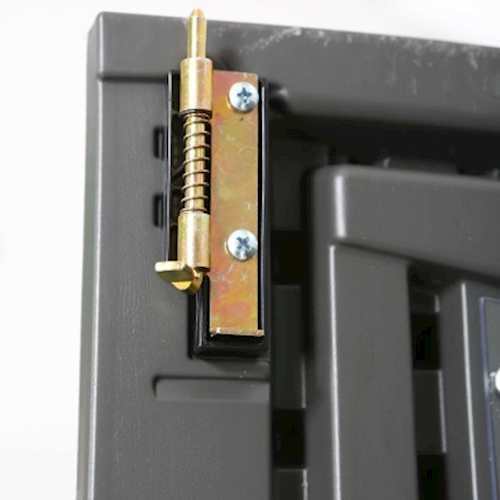 You may choose a plain mill aluminium finish or one of our polyester powder coated finishes instead. An integral aluminium base plinth is included which eliminates the need for the traditional brick base and allows you to sit the greenhouse onto any solid foundation, soil or grass. 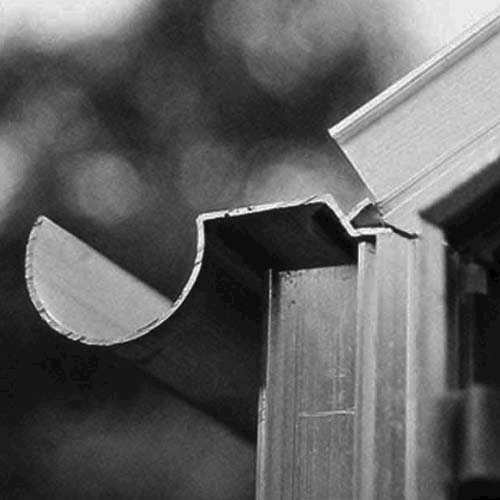 Sizes are approximate only and refer to external dimensions excluding roof overhangs. For specific dimensions please consult our technical department. 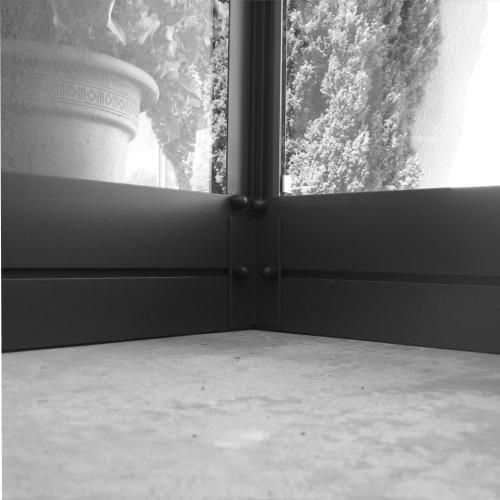 In the event of a breakage, the glass will granulate removing any danger of injury. 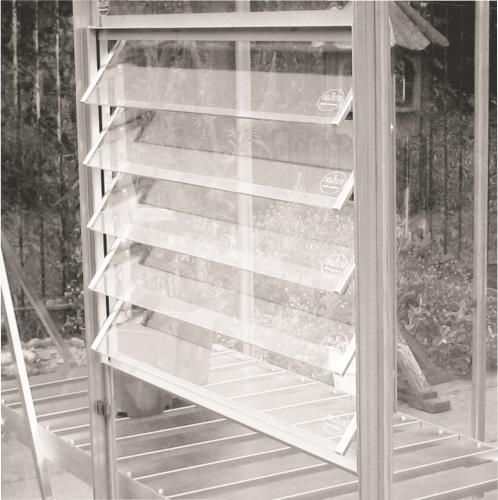 Elite only use Grade A toughened glass to standard EN12150- the are primarily full length sheets. For additional information please view the main delivery section. AL, B, BA, BB, BD, BH, BL, BN, BR, BS, CA, CB, CF, CH, CM, CO, CR, CT, CV, CW, DA, DE, *DG (DG1-8, 10-16), DH, DL, DN, DY, E, EC, EH, EN, *FK (FK1-6), FY, *G (G1-5, 11-15, 20-23, 31-34, 40-46, 51-62, 64-82), GL, GU, HA, HD, HG, HP, HR, HU, HX, IG, IP, KA, KT, L, LA, LD, LE, LL, LN, LS, LU, M, ME, MK, ML, N, NE, NG, NN, NP, NR, NW, OL, OX, *PA (PA1-19), PE, *PO (mainland), PR, RG, RH, RM, S, SE, SG, SK, SL, SM, SN, SO, SP, SR, SS, ST, SW, SY, TA, TD, TF, TN, TS, TW, UB, W, WA, WC, WD, WF, WN, WR, WS, WV, YO. *DG (DG9), *DT (DT9-11), *EX (EX1-16, 24), *FK (FK7-13), *G (G63, 83, 84), *KY (KY3-4, 11-12),*PL (PL1-9, 21), *TQ (TQ1-7, 9-12). AB, DD, *DT (DT1-8), *EX (EX17-23, 31-39), *FK (FK14-21), IV, KW, *KY (KY1-2, 5-10, 13-16), *PA (PA20-78), PH, *PL (PL10-20, 22-35), *PO (offshore), SA, *TQ (TQ8, 13), TR. If your postcode is not currently listed within the above delivery zone but you are interested in finding out the availability and / or price of a delivery of one of our garden sheds or log cabins to your home please contact our customer service department on 0113 205 4189 for information.